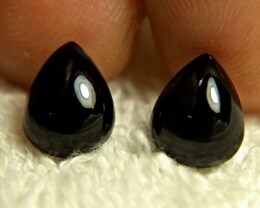 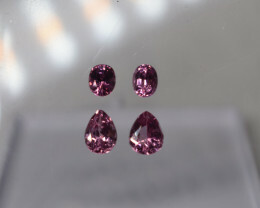 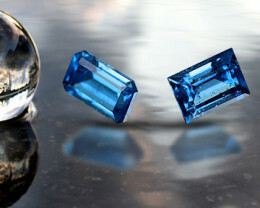 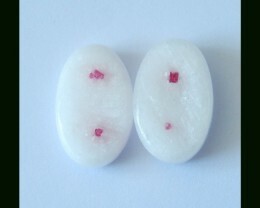 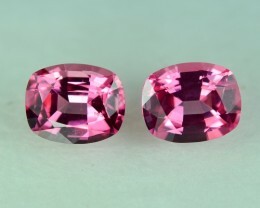 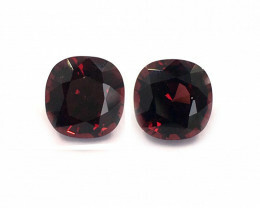 Spinel Pairs is the category where you will find perfectly matched pairs of Spinel gemstones. 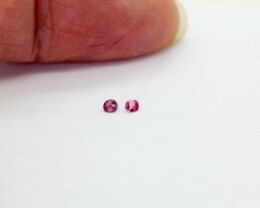 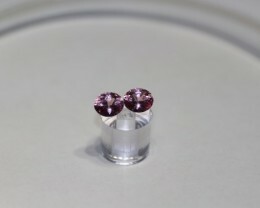 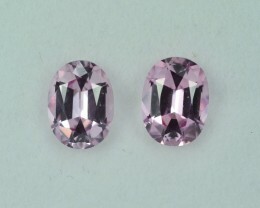 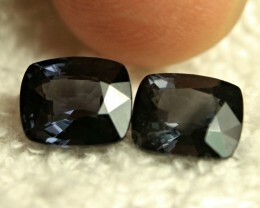 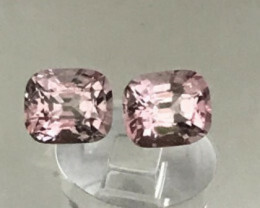 Spinel pairs can be used as earrings or as accent stone on either side of a centre stone. 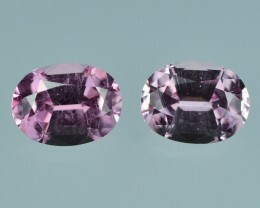 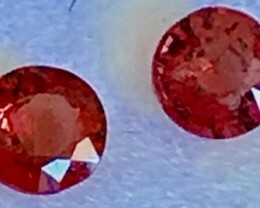 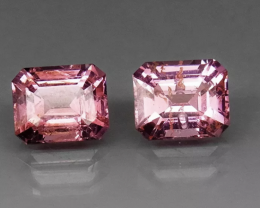 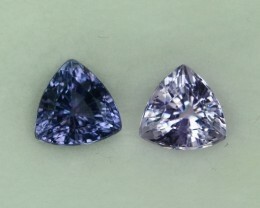 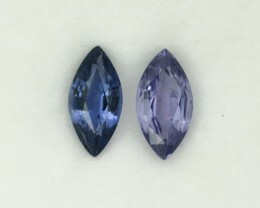 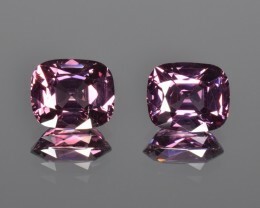 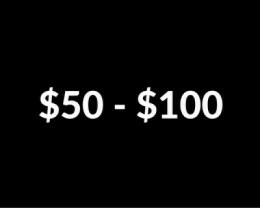 It can be hard to find Spinel pairs that are perfectly matched so this category is the best place to go to find stones that have the same shape, cut and hue.